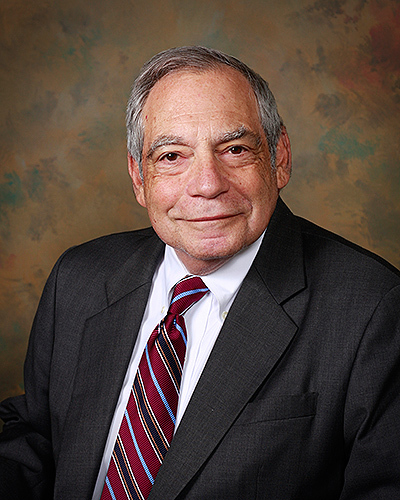 Mr. Sher started his career as a prosecutor for the Arlington County Commonwealth Attorney’s Office and is famous for his dogged prosecution of a “cop killer”, as well as other serious felonies. One of his notable civil cases was against the Federal Republic of Germany on behalf of a Holocaust survivor. Mr. Cummings began his career representing W. Mark Felt in the FBI civil rights conspiracy trial, and also worked toward the subsequent pardon by President Reagan. Mr. Cummings is an adjunct professor at George Mason University Law School, and an active Bar leader. 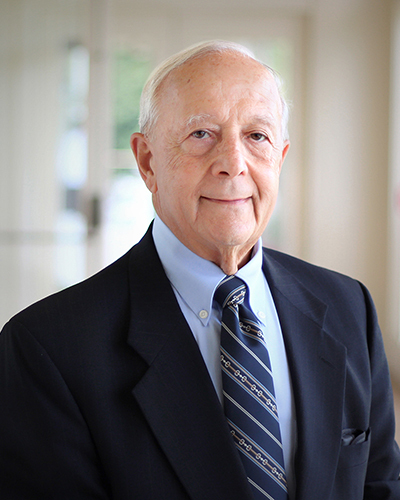 Paul served for more than 30 years as the senior trust executive for First Virginia Banks, Inc., (now BB&T) prior to joining Manning & Murray, P.C. 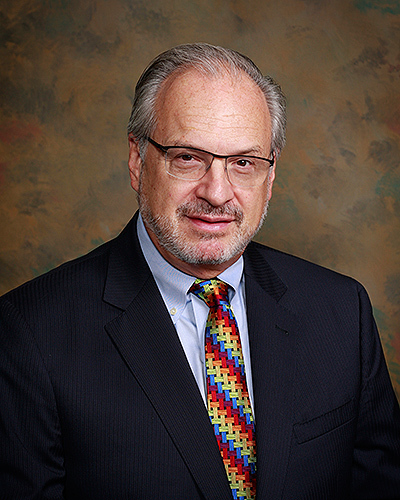 He has taught at George Mason University Law School, Marymount University, and the Georgetown University Law Center.